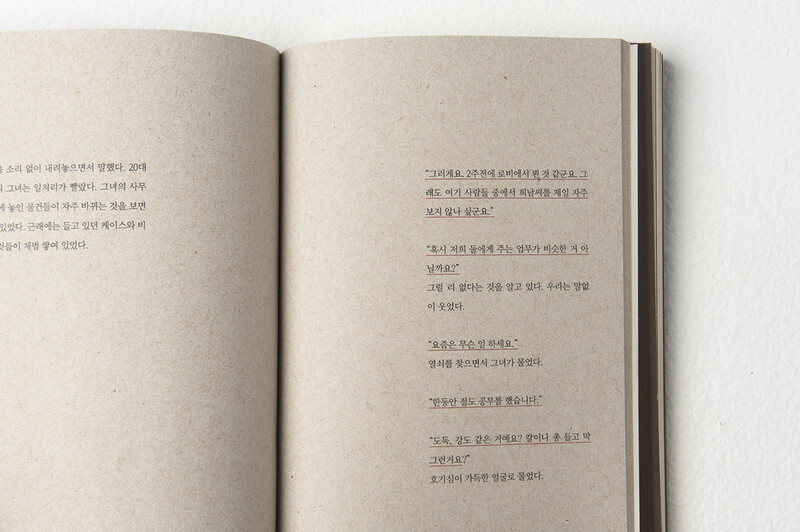 양정욱의 <말이 없는 사람>은 일상의 풍경에서 발견되는 생각을 담은 드로잉북이다. 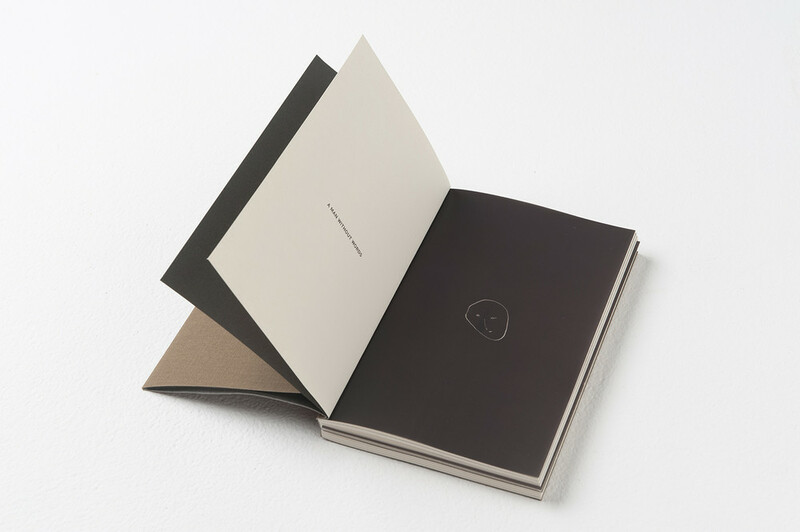 키네틱 아트를 하는 양정욱 작가의 시각과 사고의 동선을 마치 작가의 스케치북을 들여다 보듯 볼 수 있어 흥미롭다. 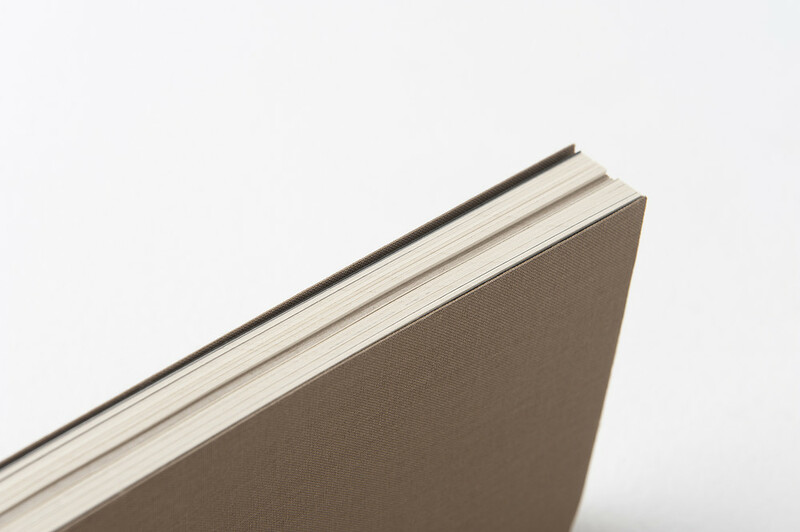 그의 구조적 연산의 과정이 표현된 시각물 외에도 작가가 쓴 단편소설이 함께 들어있다. 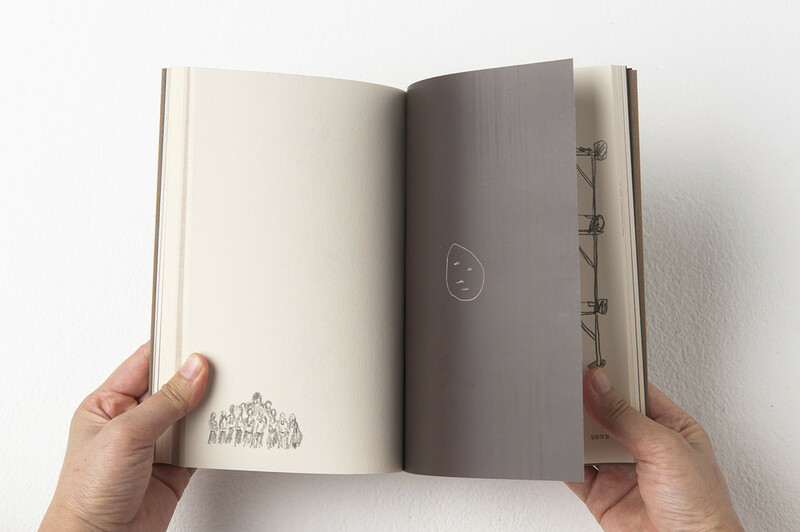 이 책은 <닻프레스 북메이킹 스투디오 프로그램>을 통해 작가와의 공동작업으로 진행되었다. 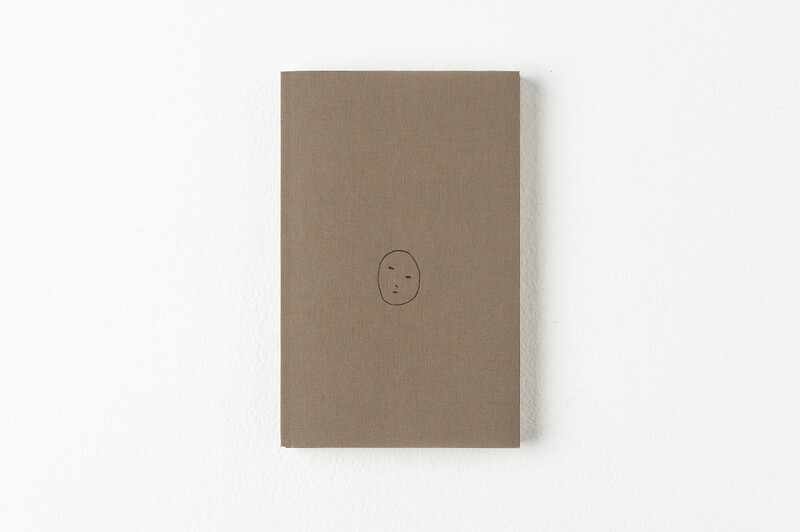 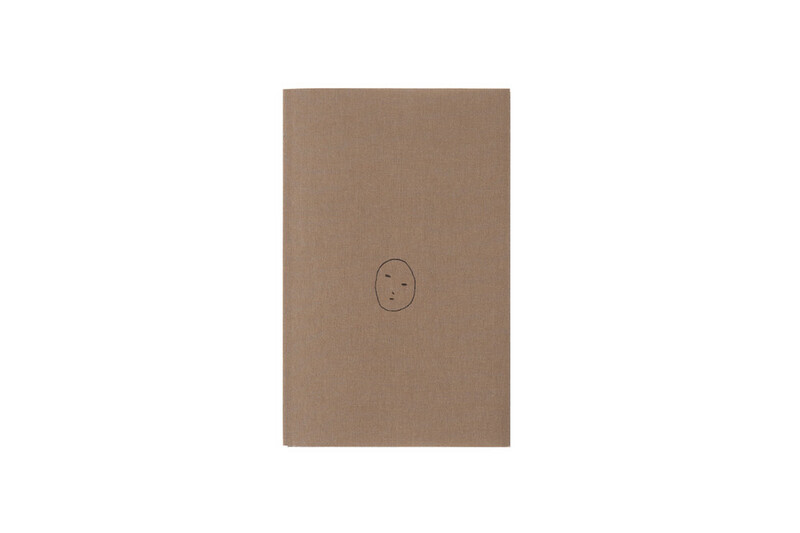 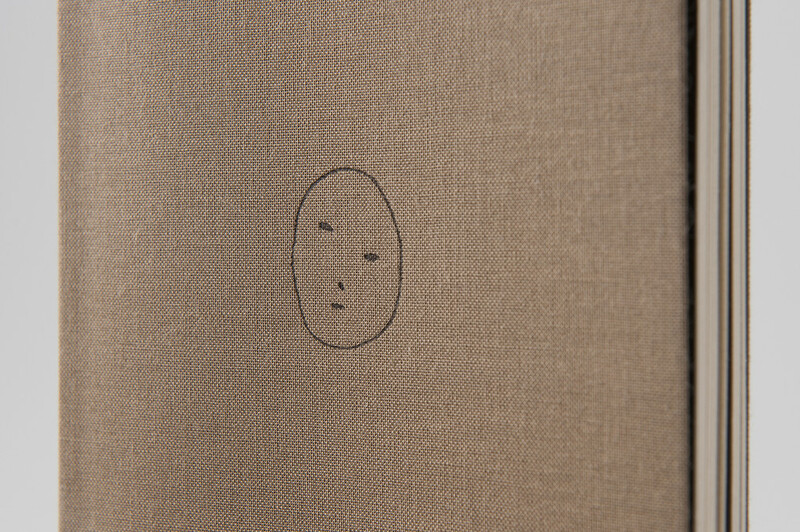 This is a drawing book that contains recurring thoughts from ordinary scenes and environments. 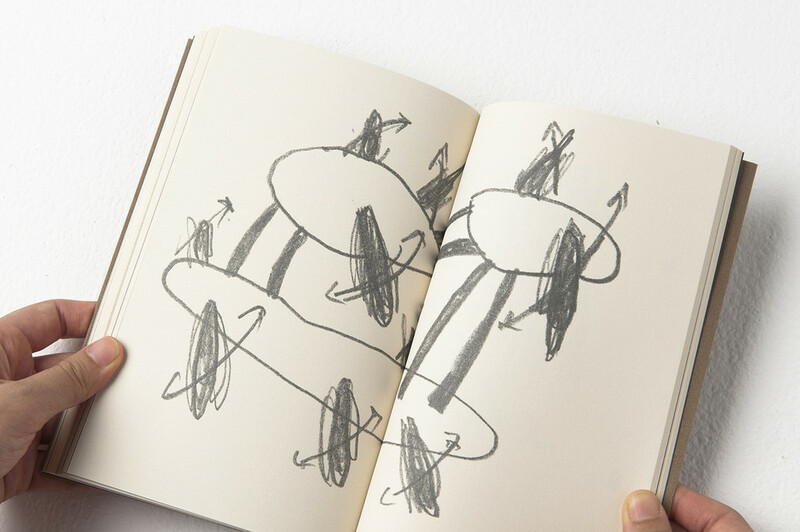 One can trace kinetic artist Jungwook Yang’s visions and perspectives and the trajectory of his thoughts, resulting in the feeling of perusing an artist’s sketchbook. 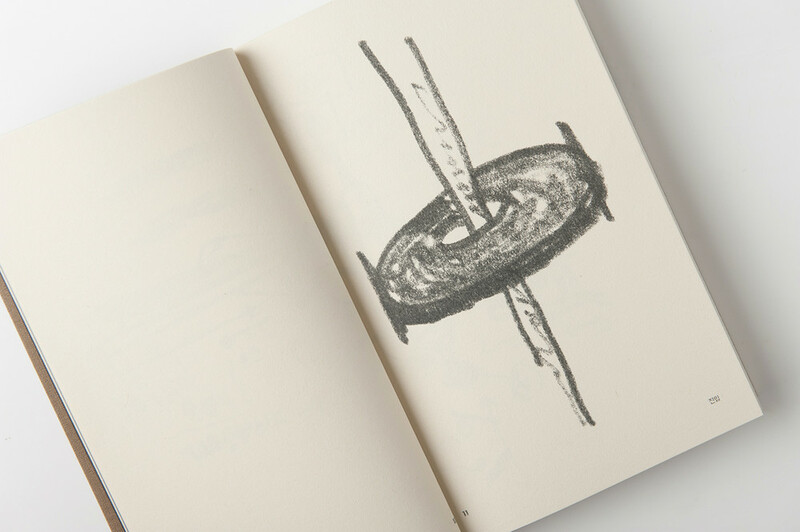 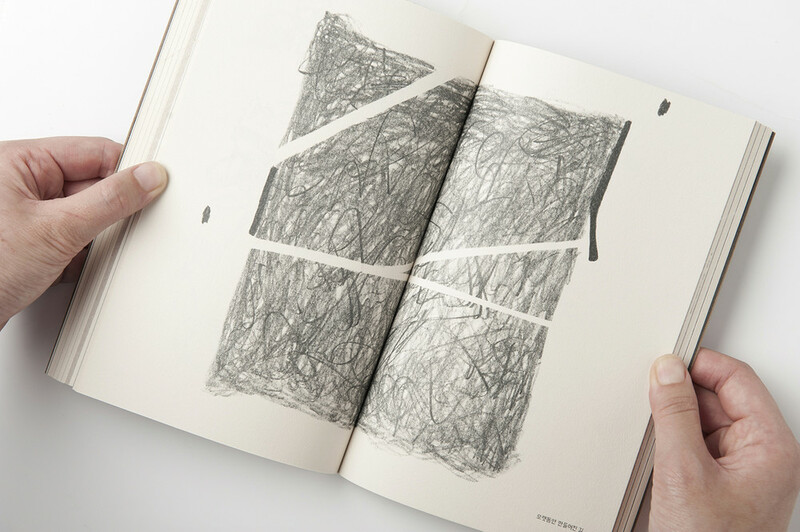 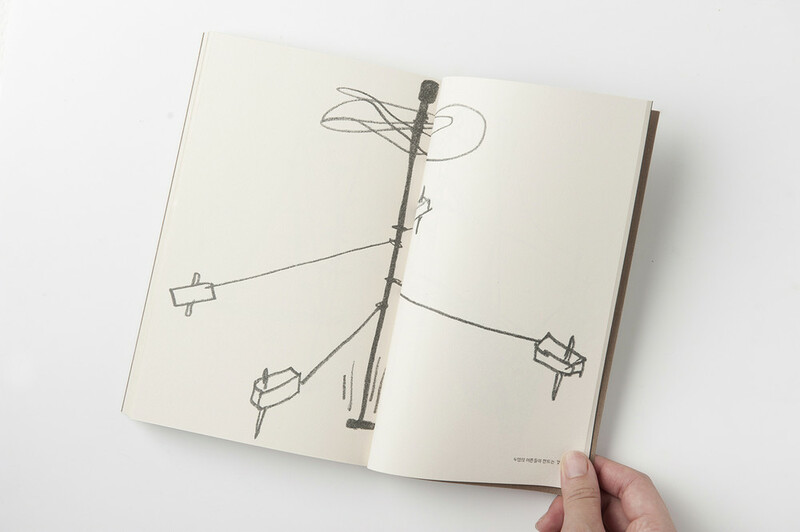 Using book form with drawings and the artist’s short story, this book visually presents a part of Yang’s working process and his structural and experimental kinetic method. 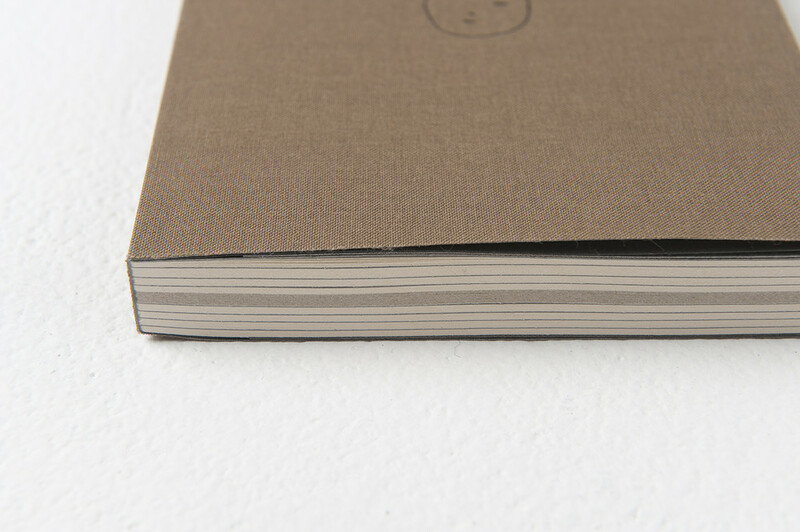 This book was made by collaboration with the artist as a part of <Datz Press Bookmaking Studio Program>. 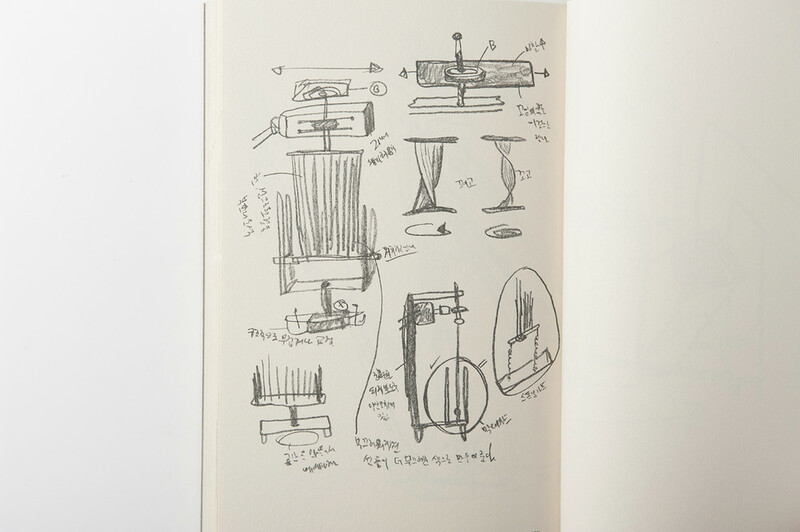 양정욱 작가는 1982년 한국에서 출생하였다. 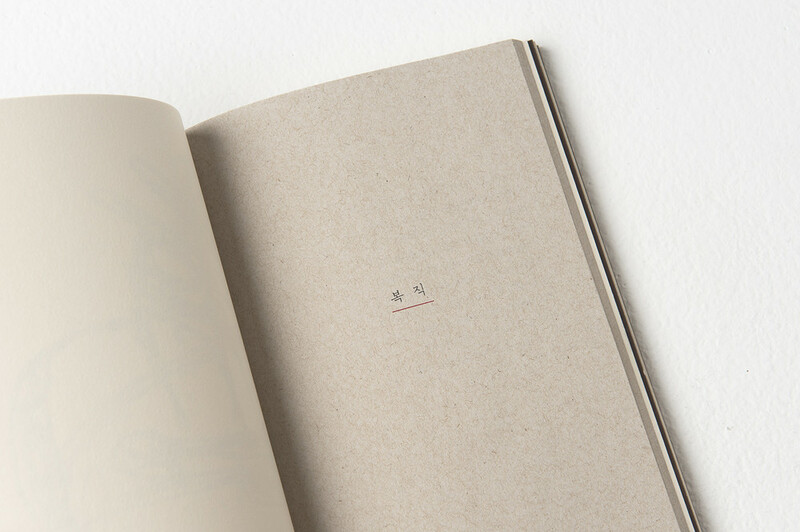 경원대학교 조소과를 졸업하였으며, ‘인사만 하던 가게에서’, (2013, 갤러리 소소, 헤이리)에서 첫 개인전을 개최하였다. 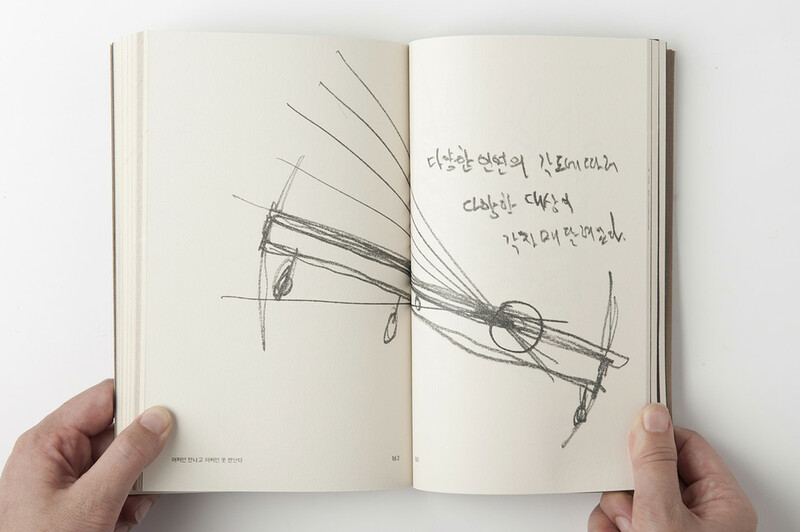 제35회 중앙미술대전 우수상(2013)을 수여받았으며, 국립고양미술창작스튜디오(2013)를 거쳐, 현재 경기창작센터에 입주하여 작업하고 있다.